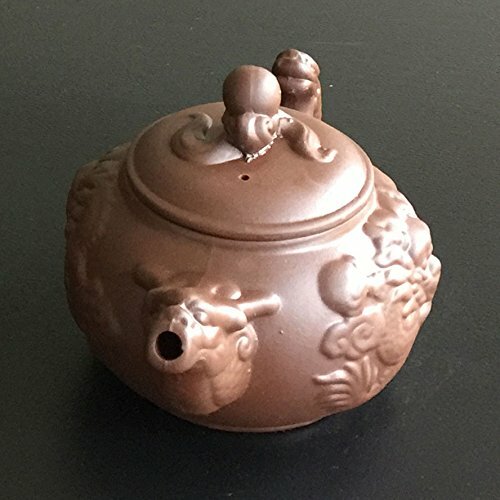 Item introduction: The purple clay tea pot has dense and hard good quality which is made from the normal raw ore red mud. Its fire degrees into pottery are in between 1100-1200 degrees Celsius, non-absorbent, sound thick and rhyme long. 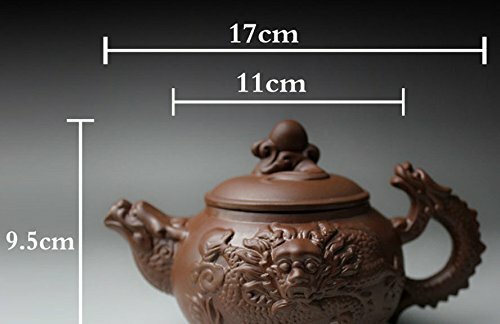 It is cold-resistant and hot-resistant, without having tea cooked flavored, can keep the true aroma. With heat transferring slowly, it does not simply scald hands. Use it stewed tea, also will not burst. Warm suggestions : the planning of the very first use of purple clay tea pot Before use the tea pot, we must wash the tea pot inside and outside, then use the lower grade tea infuse the purple clay tea pot, place the tea in the tea pot about one/3, then add the boiled water, remain a single day or half day, pour off the water, repeat the action 3 or much more than three times, which is good to the everyday care of purple clay tea pot. Meanwhile, it is recommended employing the identical tea water to consider care the pot. 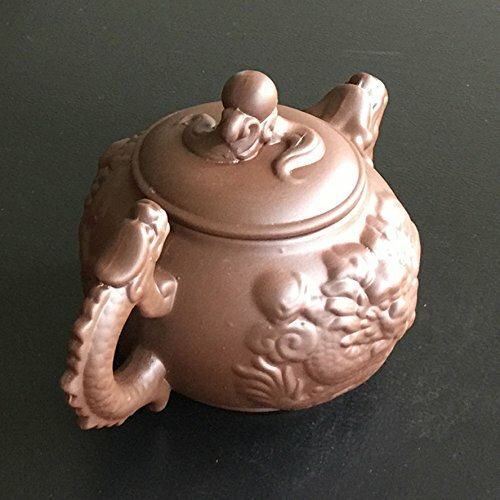 Soon after wash the tea pot, recover the lid and put back. Make certain the total dryness of tea pot, cover the lid. If you cover the lid when it is not absolutely dry, the tea pot will be smelly. 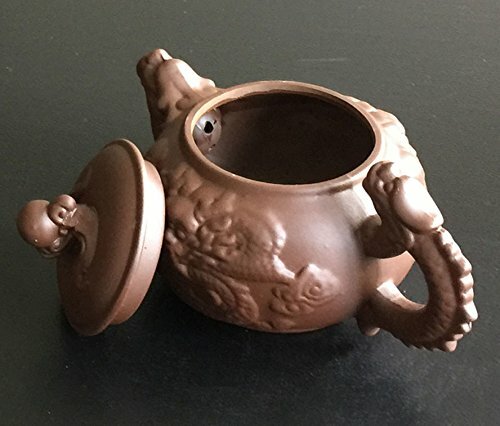 Right after using, must make sure the cleanness and dryness of tea pot each inside and outside. 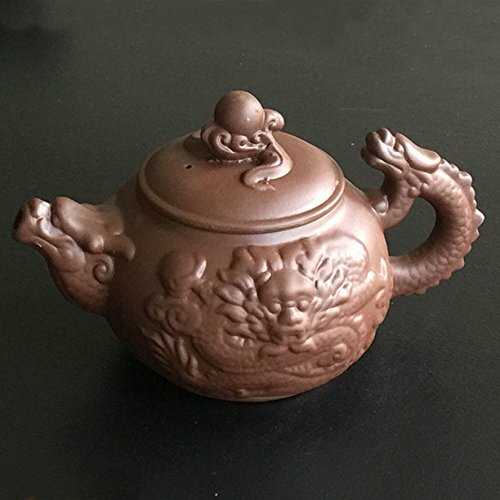 Don\'t forget do not use cleanser essence or any chemical to wash the tea pot, otherwise the tea flavor will be removed, and the surface will tarnish. Please note: All weights and dimensions are approximate.